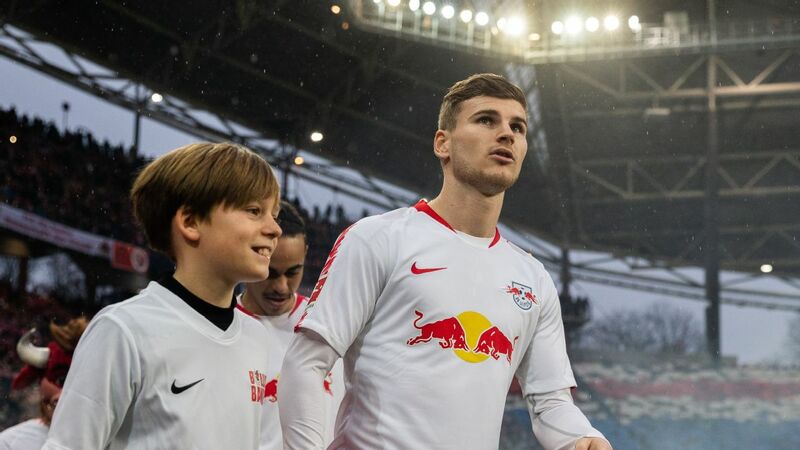 RB Leipzig striker Timo Werner has an extremely bright future; now, where will he spend it? Timo Werner has 58 Bundesliga goals and nine goals for Germany at the age of 22. There were no replica shirts for sale in the late 1970s and early '80s, but a budding teenager and enthusiastic VfB Stuttgart supporter named Jurgen Klopp still found a way to wear the number "4" of his idol Karlheinz Forster on his back. Klopp's grandmother Anna had knitted him a white jumper in the style of VfB's kit. Will Klopp hand Forster one of his shirts in return some four decades later? 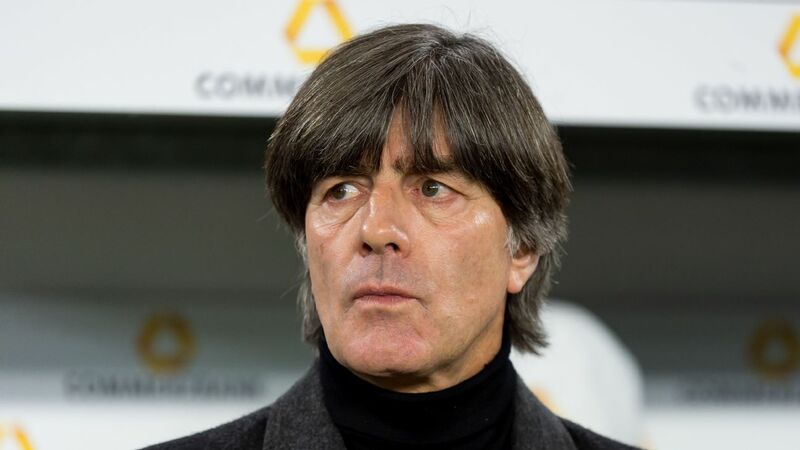 The former Germany centre-back, now 60, works as an agent now, and his most marketable player at the moment is Timo Werner. The 22-year-old, out of contract in 2020, has yet to decide whether he wants to stay at RB Leipzig a little longer or take the next step in his career. 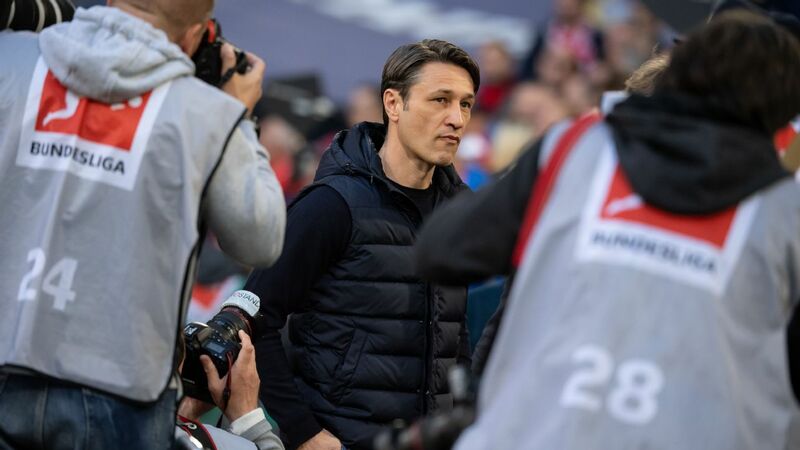 His well-published indecision -- Leipzig have recently extended a deadline for him to make up his mind: the end of the season -- has predictably attracted the attention of a host of European super clubs. Leipzig are working on the assumption that LFC are firmly among his admirers. 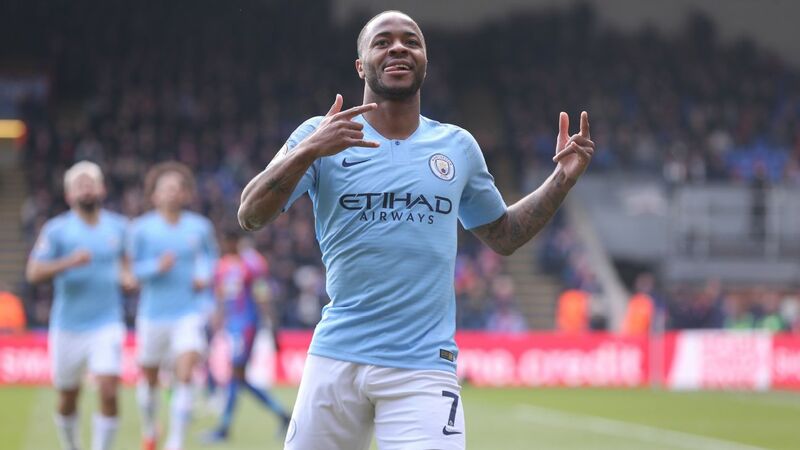 According to a report in Bild, they have offered him a new, improved deal with a tailor-made release clause in the region of €70 million for 10 elite sides, Liverpool and Manchester City among them. If Werner does indeed turn down an offer to extend, the Bundesliga club are determined to sell him this summer. 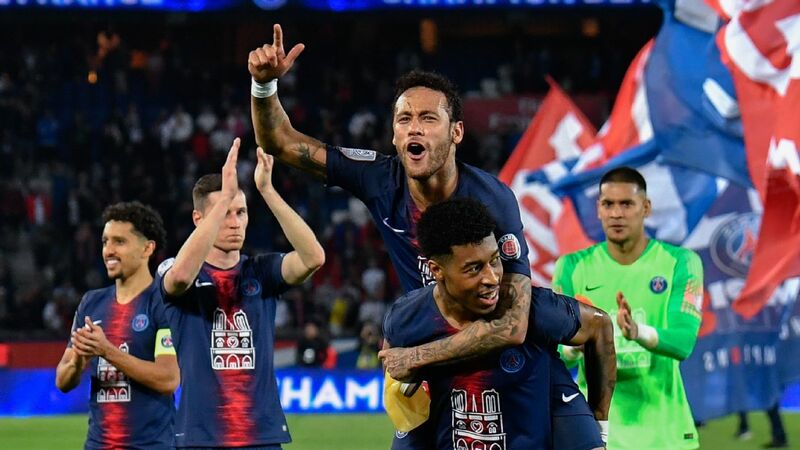 Naturally, they'd prefer to see him take his pace and goal-scoring expertise abroad rather than to Germany's two heavy-hitters Bayern Munich and Borussia Dortmund. The champions are widely seen as favourites to land his signature after Werner himself hinted that a move to Munich was a natural step up for a RB player "wishing to stay in Germany." The geographic caveat in that statement has been somewhat overlooked. Werner's reluctance to show his hand is consistent with someone having at least two domestic options -- Bayern and Leipzig -- but waiting to see if more far-flung options become available, too. Dortmund are not quite out of the race just yet either, a source close to the club has told ESPN. 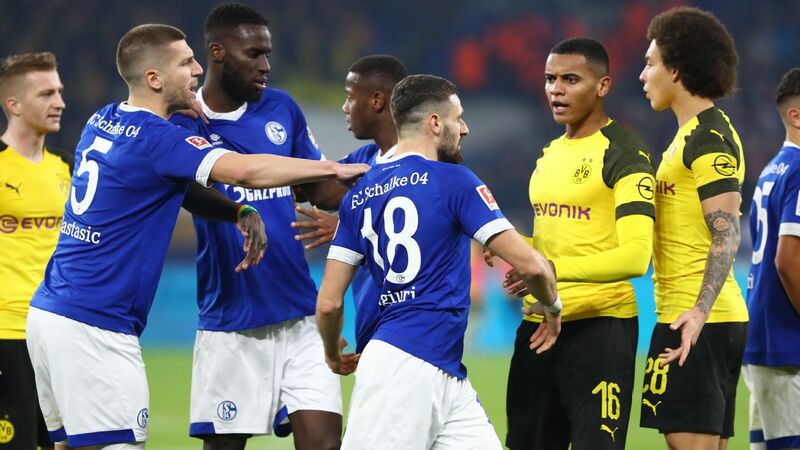 BVB chief executive Hans-Joachim Watzke said earlier this month that the former Stuttgart winger was likely to go "elsewhere" but a change of heart on the player's side cannot be ruled out. 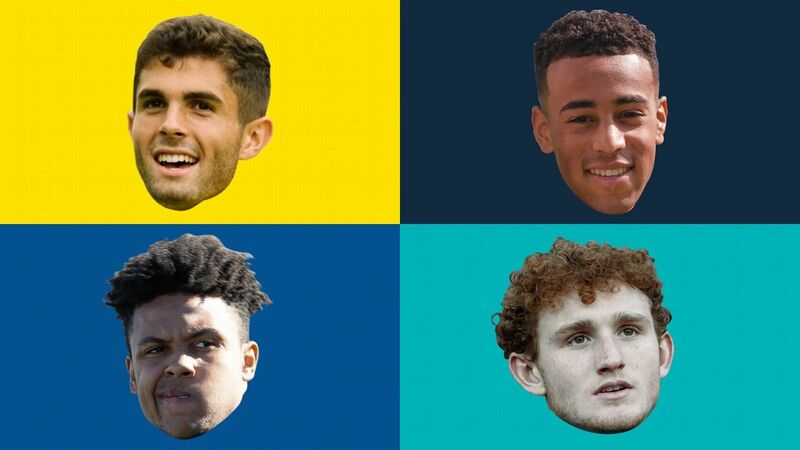 Werner and Forster might yet feel that Lucien Favre's special brand of superlative coaching and a flexible attacking system that doesn't rely on a target man up front could offer a better fit than a Bayern team with Robert Lewandowski occupying the centre-forward position and four very attacking wingers in place -- assuming Callum Hudson-Odoi's transfer from Chelsea does indeed go through. Timo Werner is one of the top young strikers in the game and is attracting interest from top clubs all over Europe. 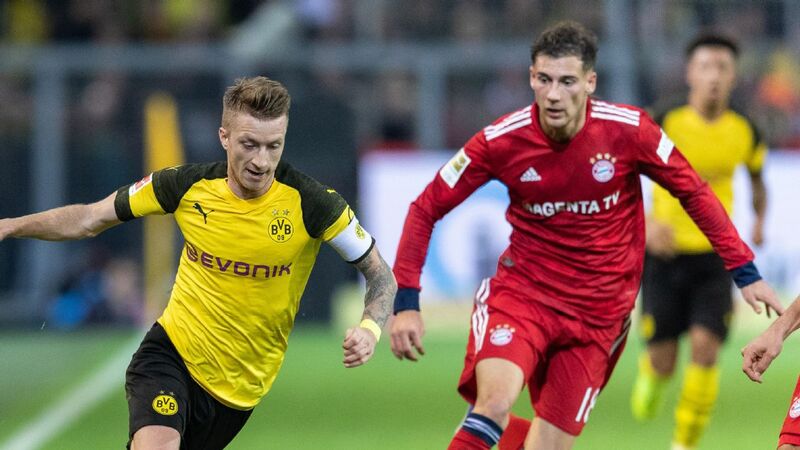 Financially, on the other hand, it's much easier for Bayern to pay the €40m to €50m transfer fee Leipzig would command as well as the same sum again for the player's wages over four or five years. There is more pressure on Hasan Salihimadzic to land a big (gish) name than on Michael Zorc, too. 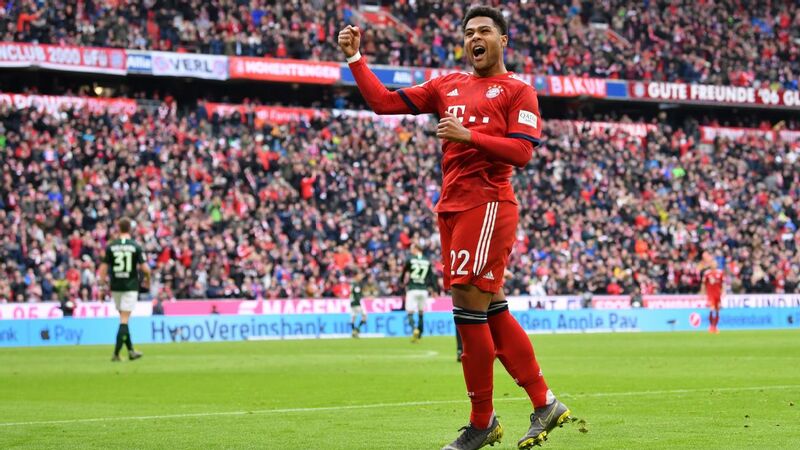 For Bayern's sporting director, securing a Germany international with loads of potential for improvement, would constitute an easy win, even if his arrival would pose one or two questions about the Bavarians' playing style going forward. 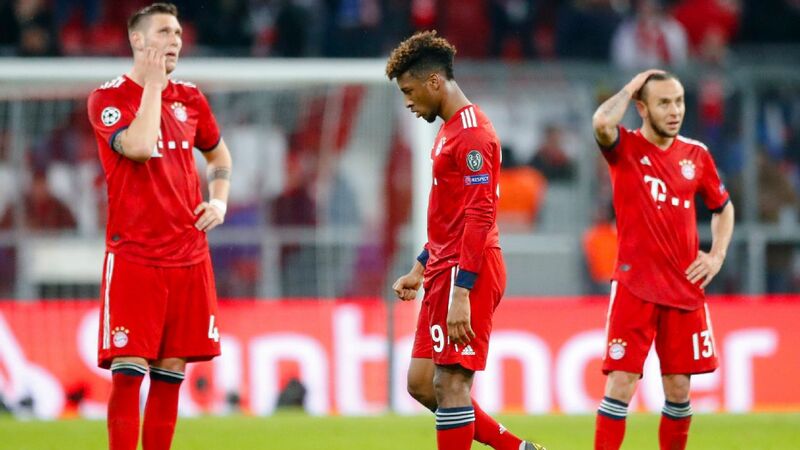 Some well-placed observers are not certain Bayern have a fixed idea of the kind of football they want to play next season. And what about Liverpool? 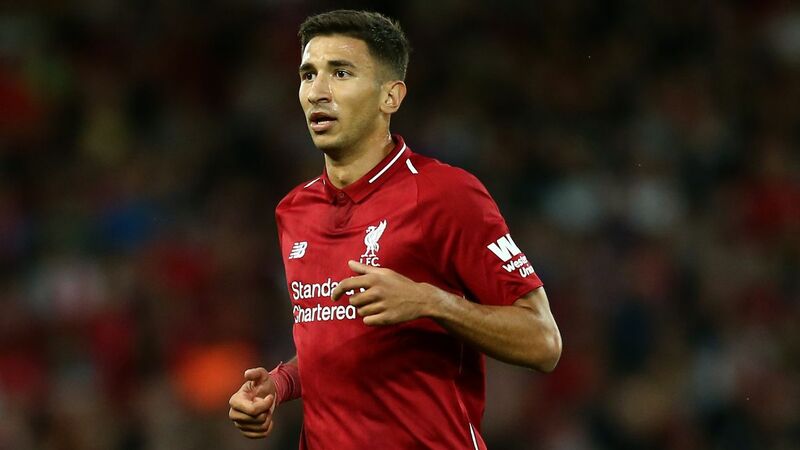 Klopp's insistence that the squad is now "complete" would suggest that a fourth transition-type forward for a total outlay north of €100m might not be a priority right now. LFC are probably more interested in bringing in a versatile centre-back with the ability to deputise in wide areas. In purely tactical terms, however, few attacking players look as perfect a fit for the explosive style favoured at Anfield. Just like his potential teammates, Werner thrives on spaces to attack; just like them, he attacks in quick bursts and often looks most dangerous without the ball. By Premier League standards, his price tag looks almost cheap, especially if his high re-sale value is factored in as well. 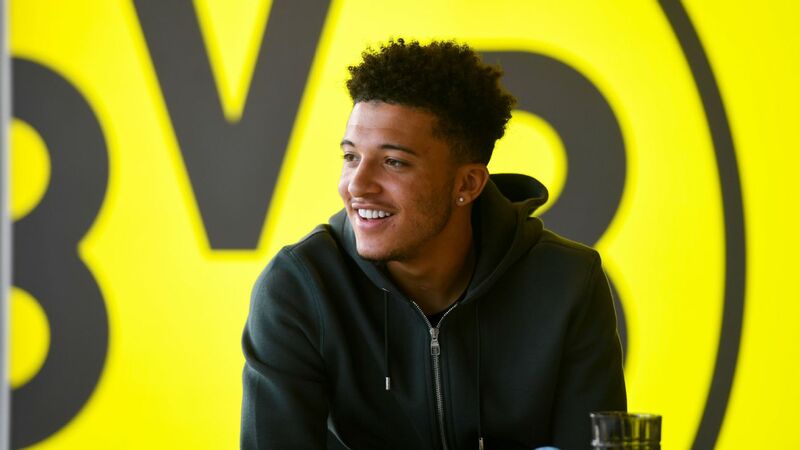 The return of Alex-Oxlade Chamberlain notwithstanding, Liverpool could really do with a proven goalscorer able to fill any of the three forward position. Eleven goals in 19 league games has been a decent if not spectacular return this season for Werner. A deeper dive into his performance metrics courtesy of data from statsbomb.com paints a picture of sustained competence, however. 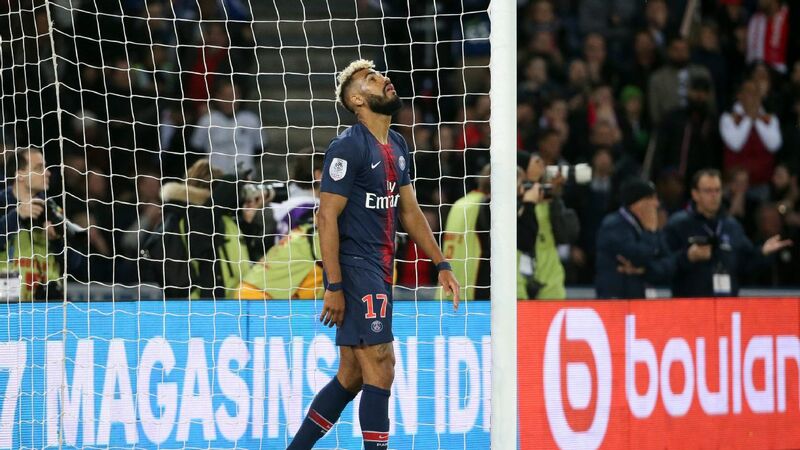 There's quality, as far shooting positions are concerned -- he's the 15th best player in Europe's top five leagues this season with a non-penalty xG per 90 of 0.54 -- and quantity, too. A non-penalty shot rate of 3.71 per 90 minutes has him ranked 24th in that regard. His assist rates are much lower in contrast (55th with xGA90 0,13) but that's partly to do with Leipzig's direct style. Once you compare his numbers to other forwards of the same age, the attraction becomes clearer still. 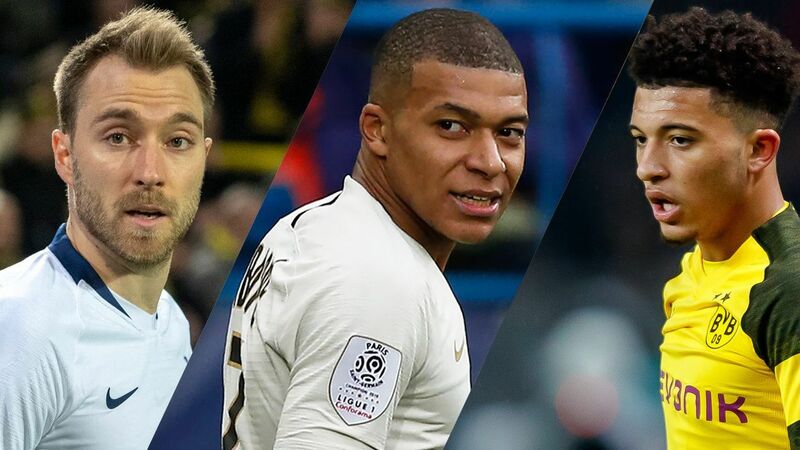 Only four strikers aged 23 or younger in Europe have scored more goals per minutes than him this season -- PSG's Kylian Mbappe, Frankfurt's Luka Jovic, Lille's Rafael Leao and new Milan signing Krzysztof Piatek. 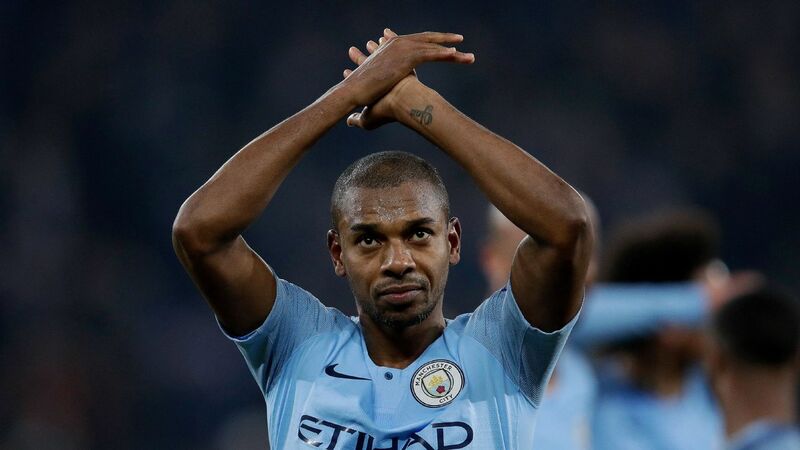 He's fifth for non-penalty shots per 90 (behind Mbappe, Fiorentina's Federico Chiesa, Jovic and Piatek) and fourth for non-penalty xG per 90, beaten only by Mbappe, Jovic and Man City's Gabriel Jesus. 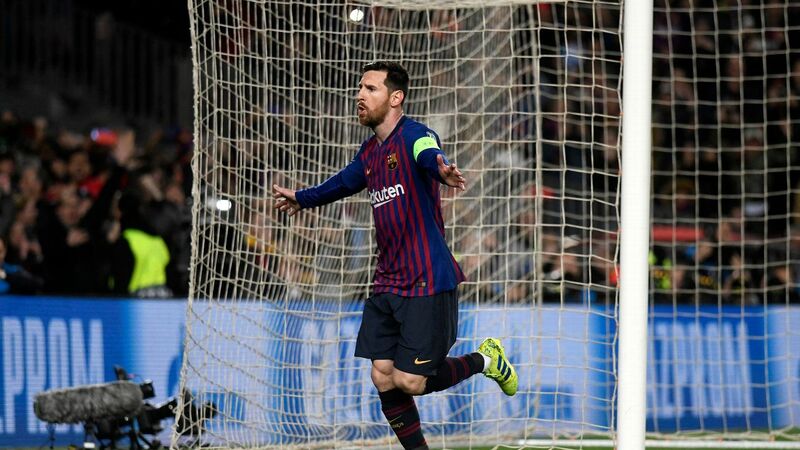 He's firmly among the elite of his age group, playing for a side just below the league's best, specialising in counter-attacking football. No wonder many can see a giant upside. It's now largely down to him to pick his next move. Not making a move could prove attractive, too, to an extent. 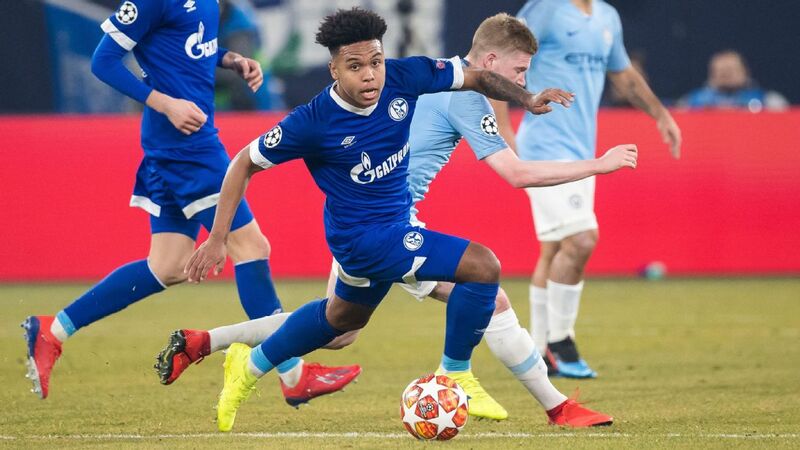 Signing a new deal at Leipzig would give him a chance to hone his skills under Julian Nagelsmann -- who's expected to make RB a more possession-based side which should therefore help him to hit even bigger figures -- while still giving him the option to determine his future courtesy of the release clause. Either way, it's safe to assume that Werner will be wearing one of the most-glamourous shirts before too long. The non-knitted variety, that is.